We will work hard; we will find things difficult at times; we will learn a surprising amount. But, most importantly, we will make memories we will never forget! Reading books and records need to be in class EVERYDAY. Our PE day is Thursday - However, please have your PE kit in school EVERYDAY. We also run a mile as class every week. Homework is set on Fridays and is to be handed in by Fridays. You will be notified it there are any changes to this. Welcome to the Autumn Term 2018! In our English sessions, our daily Accerelated Reading sessions will help us to improve our reading skills, especially alongside additional comprehension sessions. In Storytelling sessions, we will be learning about a range of genres: suspense stories, balanced arguments and character descriptions. 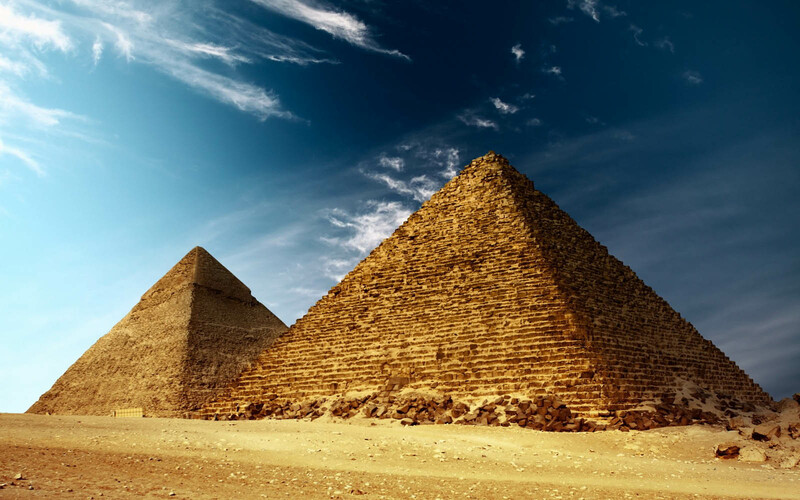 In History, we will be learning about the Ancient Egyptians and their civilisation. This will focus on their daily way of life, religion, beliefs and their engineering skills. Our science lessons will focus on forces, in particular friction and air resistance. Key Stage 2 are performing a pantomine for Christmas this year - Cinderella Rockerfella. This tells the tale of Cinderella, but with a modern twist. We are now busy learning our lines and the lyrics to the songs. Please remember to practise learning words at home whenever you can. All Year 6 children will be taking their SATs test during the week beginning 13th May 2019. Please note that it is vitally important that all children attend school during these days. Holidays or absences cannot be authorised. Homework continues to be an integral part of our learning experience in Year 6. All children are set homework tasks on a Friday, which are then to be handed in by the following Friday. Homework always includes a reading comprehension task, a maths-related task which links to learning in class that week, a grammar-related task which links to learning in class that week and 10 weekly spellings. Please also ensure that your child reads at home at LEAST 3 x weekly. All children are expected to complete their homework. If a child fails to hand in their homework, it is expected they catch up on their work in their free time in school.